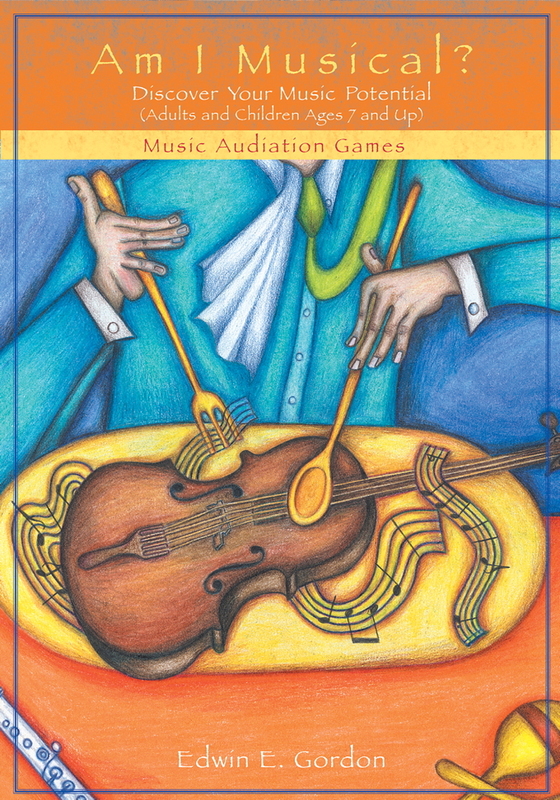 Preparatory Audiation, Audiation, and Music Learning Theory In this essential book, noted author and researcher Edwin E. Gordon brings to one volume a comprehensive discussion of how we learn to audiate—to think and give meaning to music—from birth through adulthood. Central to this book is a detailed look at how the five stages of audiation function in relation to the eight types of audiation, along with side-by-side comparisons of audiation, preparatory audiation, and Music Learning Theory. Dr. Gordon also delves into subjects previously discussed without much detail or not at all. 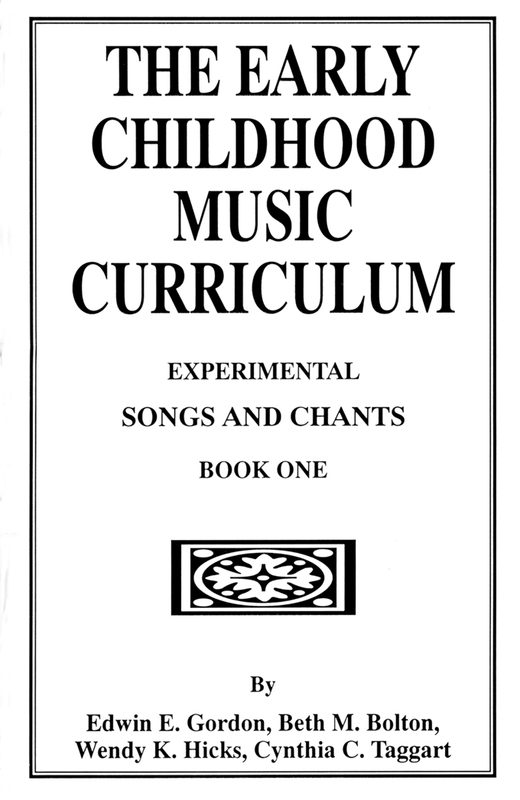 These topics include the difference between music content and context, the importance of breathing and body movement while performing, the whole-part-whole approach to music learning, the influence of music aptitudes and individual differences on learning to develop audiation skills, the urgent need for music educators to develop sequential curriculums for music students, and the nature of music research itself. aIn this essential book, noted author and researcher Edwin E. Gordon brings to one volume a comprehensive discussion of how we learn to audiate—to think and give meaning to music—from birth through adulthood. Central to this book is a detailed look at how the five stages of audiation function in relation to the eight types of audiation, along with side-by-side comparisons of audiation, preparatory audiation, and Music Learning Theory. Dr. Gordon also delves into subjects previously discussed without much detail or not at all. 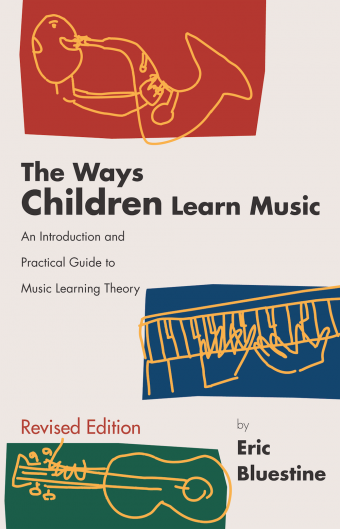 These topics include the difference between music content and context, the importance of breathing and body movement while performing, the whole-part-whole approach to music learning, the influence of music aptitudes and individual differences on learning to develop audiation skills, the urgent need for music educators to develop sequential curriculums for music students, and the nature of music research itself. 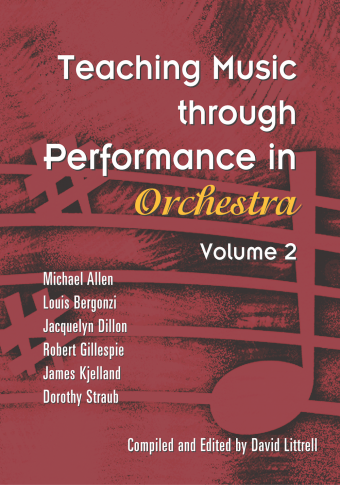 These in-depth writings from one of the most respected music educators of our time are sure to compel educators to evaluate their classrooms and extend new ideas into their curriculum and teaching. 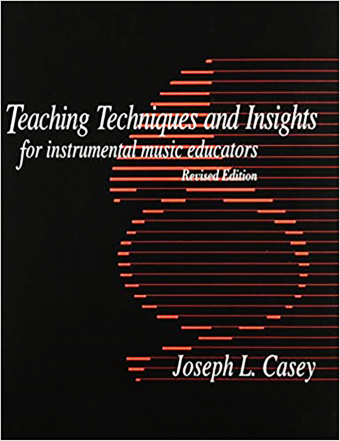 These in-depth writings from one of the most respected music educators of our time are sure to compel educators to evaluate their classrooms and extend new ideas into their curriculum and teaching.